If you have stumbled on this page without seeing the “Unearth The Secret Life of Worms” post, then you might want to start there. This page unpacks; it explains how those activities reflect an Imaginative Ecological Education (IEE) approach to teaching. Again, you do not need to read this to use those materials—you can just go for it! Just dig in (sorry). The Tools of Imagination Series—bite-sized lessons on how to engage your students’ imaginations. 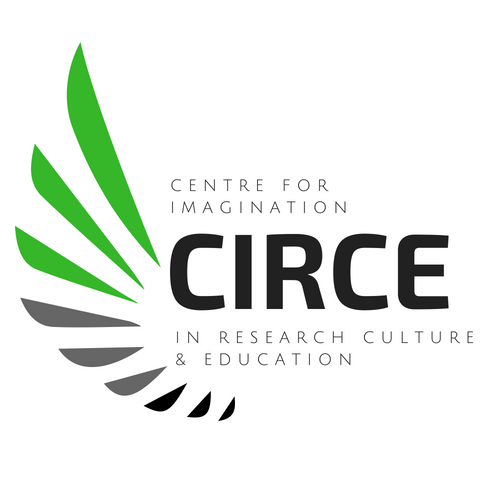 The theory of Imaginative Education as a teaching philosophy and the work of the Imaginative Education Research Group. #1 The unit is story-shaped. The earthworm is, indeed, powerful. Its “soil science” plays a vital role in the maintenance of the soil. Earthworms tunnel deep in the soil. As they do so, they bring subsoil closer to the surface, mixing it with the topsoil. 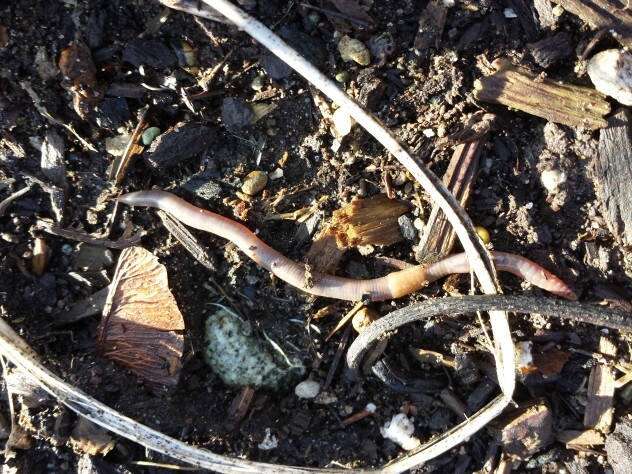 Earthworms secrete a slimy substance that contains nitrogen; this is an important nutrient for plants. Not only does the slime provide nitrogen for the plants, but it is sticky, helping to hold clusters of soil particles together in chunks called aggregates. Earthworms digest the organic matter in soil, recycle the nutrients and make the surface, or topsoil, richer and better for plants to grow in. It is estimated, in fact, that each year 15 tonnes of dry soil in every acre of land pass through earthworms. Earthworms’ work is, thus, closely tied to human survival. Without the soil-rejuvenating and enriching work of worms it would be impossible to grow the crops required to feed the world. An earthworm’s work requires great strength. It is the truest of miners—working in moist, dark channels beneath the surface, away from the light of the day. In addition to being shaped in an emotionally powerful way, the unit also involves a fictional story that allows students to live a day-in-the life of a worm, to take on a worm perspective and see soil in a new way. Students will learn about the wonder of soil as they learn about worms. The unit evokes the non-fictional importance of worms in our world and the truly amazing—rich, fertile, populated—nature of soil. #2 The unit involves a dramatic tension. The dramatic opposition I chose for the topic of soil is life/death. While soil at first glance may seem devoid of life, it is in fact full of life forms and, a little spookily, can claim to be haunted by the ghosts of all that lived before. The dramatic opposition I chose for earthworms is strength/vulnerability. Strength/Vulnerability: The unit highlights for students both what gives earthworms their strength (and so what they need to survive) and how this very characteristic may render them vulnerable. So, for example, discuss with students why our L.T. 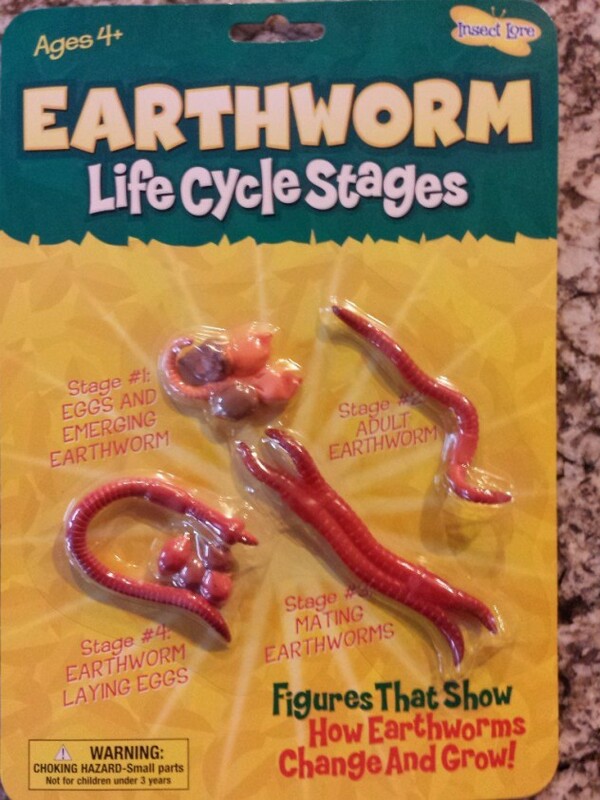 needs to be slimy; sliminess is, of course, essential for earthworm survival. Because they breathe through moist skin, being wet and slimy is very important. 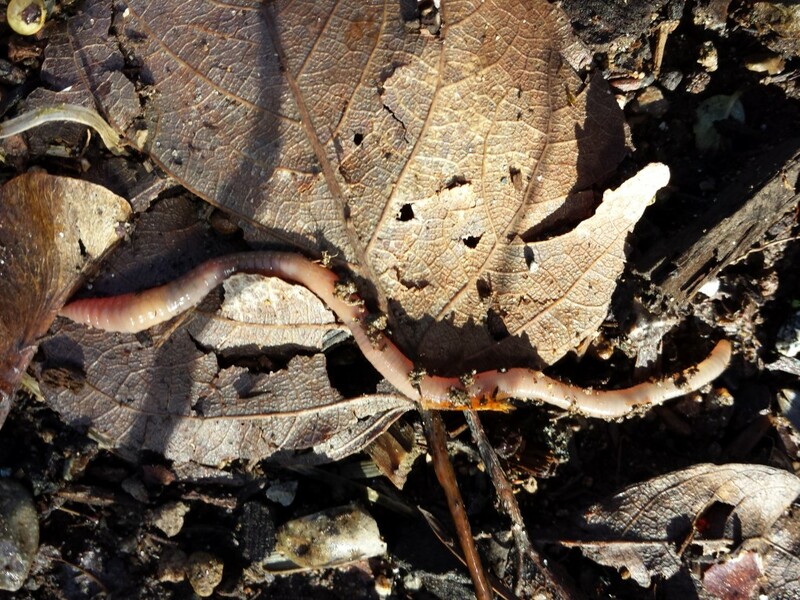 Too much moisture can kill earthworms, though, as they need a moist but not too wet environment for survival. After a heavy rain and possibly saturated soil, worms come to the surface for a short time. They can drown if the soil is too wet. Once exposed to the air, worms are even more vulnerable. Paralyzed by light, they may be eaten by birds and other predators. Unable to move, the worms may dry out, and thus be unable to breath. Immobile, or heading back to wet soil at warp worm speed, they may be crushed by other animals and humans (or any number of human-made objects). Worms are not that big after all—a typical earthworm measures between 9 and 30 cm long. (One might encourage students to imagine being the person to discover the largest earthworm. It measured 22 feet from one end to the other!) Up to you how/if you share this information about our heroic worms, but it is here for support! #3 The unit employs metaphor; the worm is a soil scientist. #4 The unit employs powerful mental imagery evoked from words. Example: Soil. If soil could talk! As we dig in a garden, churning up the soil, we are engaging with the history of the Earth itself. Indeed, the soil is full of ghosts—the remains of everything that once lived eventually ends up in the soil, becoming the basis for new life. This is the interesting juxtaposition in the topic of soil; it is both death and the source of new life. Moreover, soil is teeming with life; there is more life below the soil surface than there is above it. Students will get an “earthworm perspective” of the properties of soil as the imagery/events reveal the binary oppositions of power and vulnerability. By “becoming” a worm, or, at least, sensing L.T.’s perspective they can about soil in ways that engage the body’s senses of sight, hearing, touch, taste and smell, and its sense of rhythm and humour. As students journey through the soil with L.T., or, rather, as L.T., they will encounter many a fascinating creature—not to mention a few ghosts. Opportunities are provided for students to explore their local natural context—whether the soil in backyards, home gardens, local parks or fields. Worms are everywhere!